There are many benefits of trails that everyone from planners to the public should know about. They improve the economy through tourism, provide opportunites to improve fitness, make our communities more livable, and preserve open space. Besides these physical benefits, there are a number of psychological benefits from regular exercise, and recent research on the benefits of green exercise on mood and self-esteem confirmed that it generates many positive physical and mental benefits regardless of the level of intensity, duration or type of activity. Studies have also shown that trails have many economic benefits. Trails have a positive impact on local communities and businesses through increased tourism revenue. 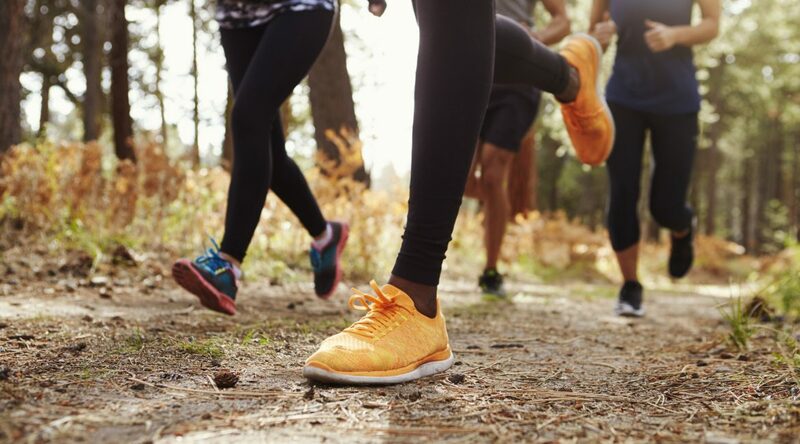 Trails provide affordable exercise and accessible recreational opportunities within communities, in an era of expensive gyms and health clubs. Studies have identified many environmental, social and cultural benefits of trails. Trails ensure environmental preservation. Research has shown that trails improve water and air quality. It is hoped that the promotion of trails in Ireland’s Shannon Region will play a role in creating a culture of recreation in the region. Research has shown that young people, especially those who live in large towns and cities, are not participating in recreational activities such as walking or cycling to any notable extent at present. The development of trails may help change this. Trails include many societal benefits. They encourage social inclusion of people living in rural communities and they also foster community involvement and pride.